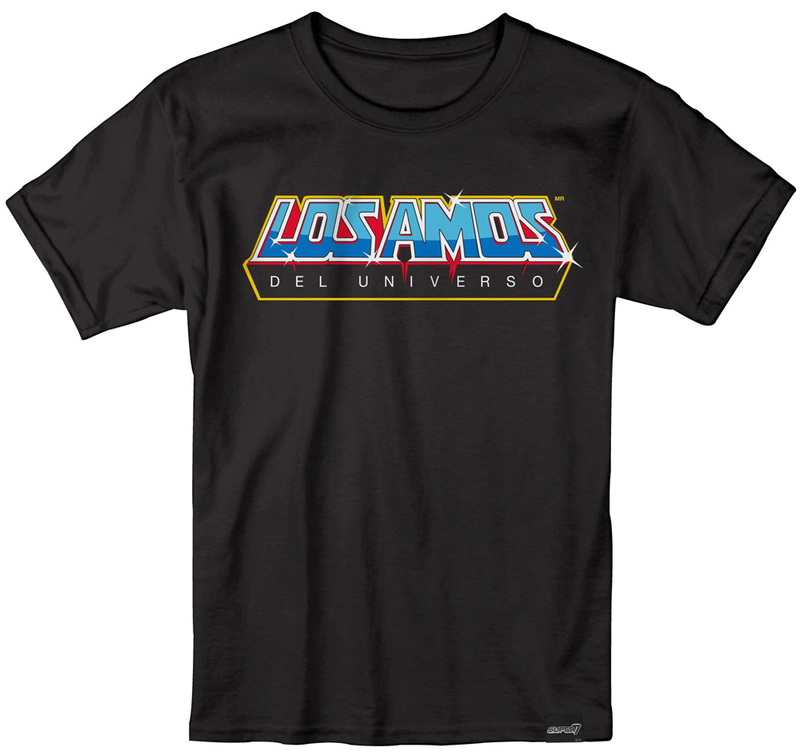 "The limited edition Masters of the Universe - Los Amos del Univeso tee! Originally printed for the Unboxing Convention 2018 in Mexico City. Once these are sold out they will be gone and not reprinted." Click here to order yours while they last!